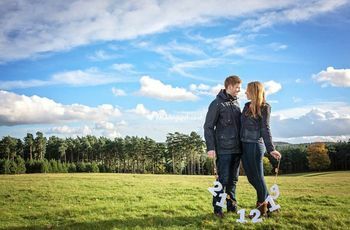 UK Wedding Dates You Should Avoid in 2019 and 2020 | Wedding Tips ARE YOU A SUPPLIER? 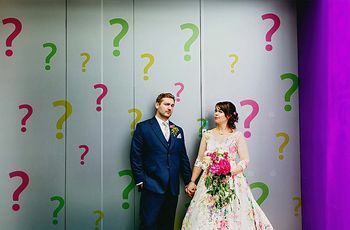 It may be harder than you think to pick a wedding date, but we’re going to help you out with this list of UK wedding dates to avoid. There’s no doubt about it, setting your wedding date can be tough! You have to think about your own schedule, the schedules of your loved ones and the upcoming holidays, which cuts down available days quite a bit. 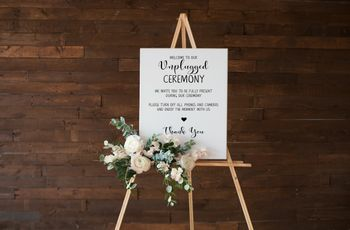 To help you out, we’ve rounded up the UK wedding dates to avoid in 2019 and 2020 including all the major UK holidays, religious observances and special events. 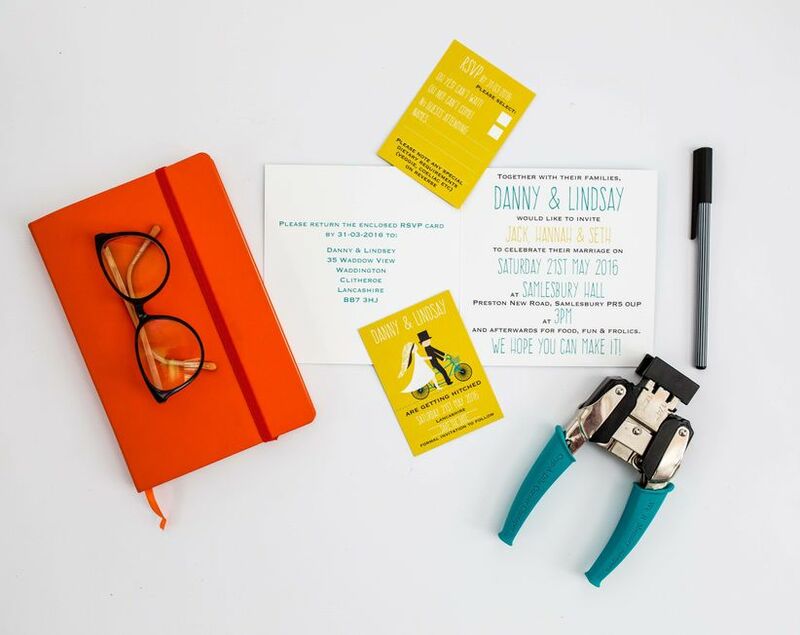 Keep in mind that some couples love holiday weddings, so these dates may actually be perfect for you (just make sure you give your guests plenty of notice and book your suppliers well in advance). Here are some wedding dates to avoid in 2019 and 2020.